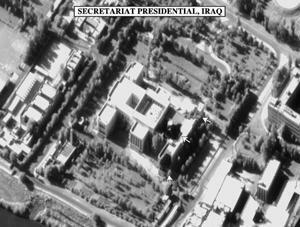 This Iraqi Leadership Villa located within 500 acres Presidential Palace site on the west side of the Tigris River in Baghdad. 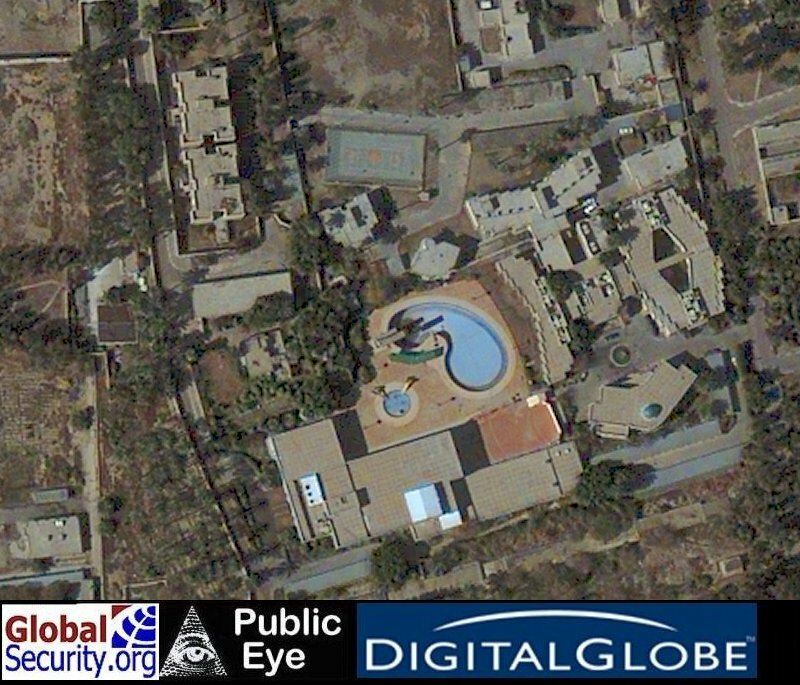 It has a large swimming pool even by western standards, and a tennis court. 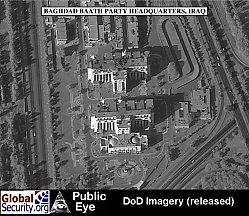 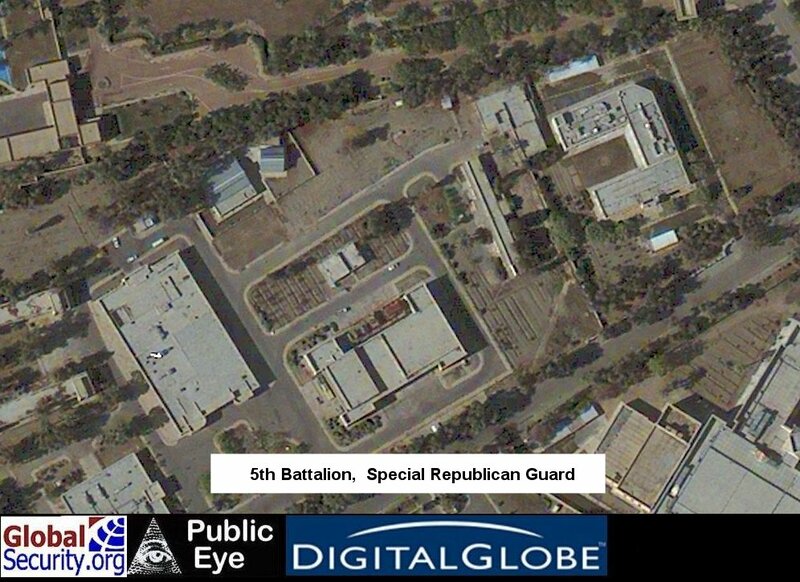 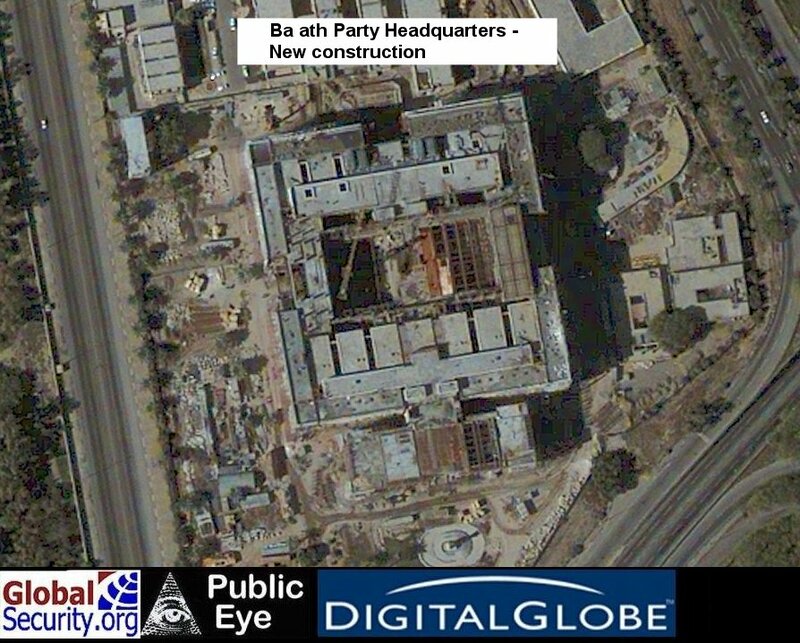 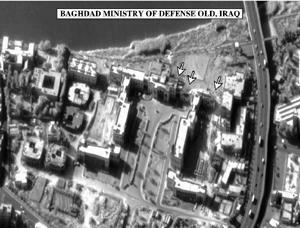 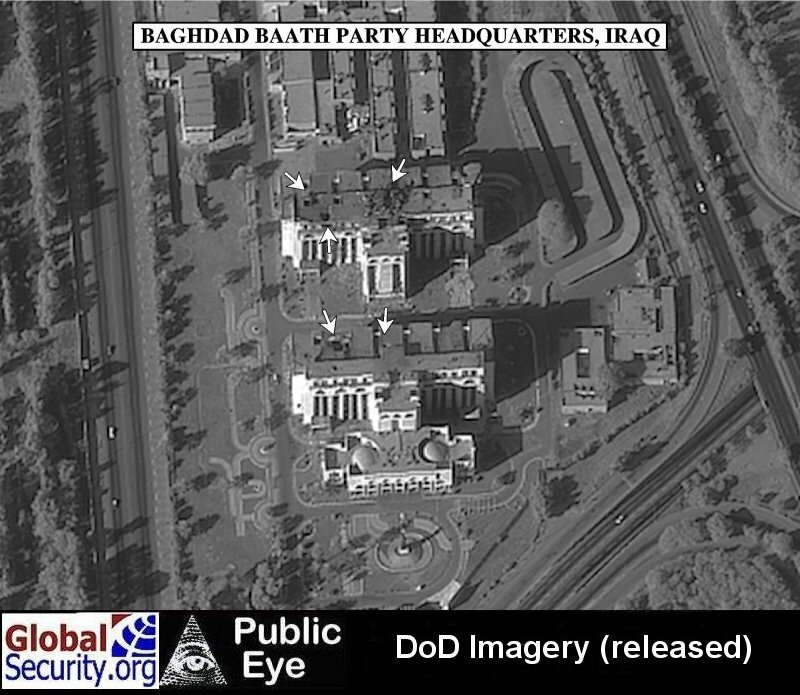 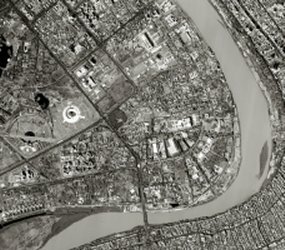 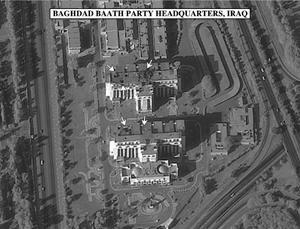 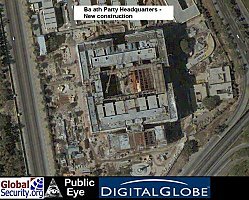 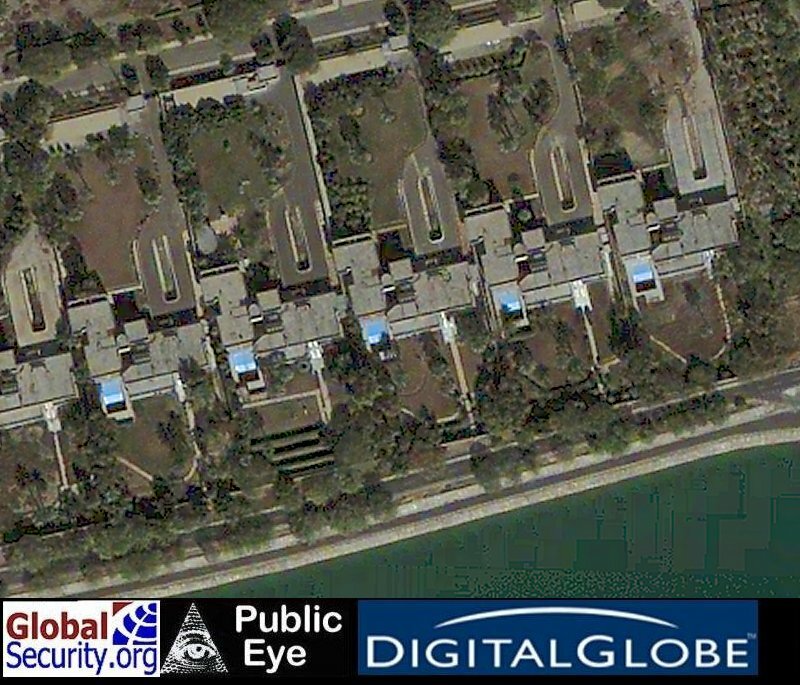 DigitalGlobe imagery of several leadership condos on the bank of the Tigris River. 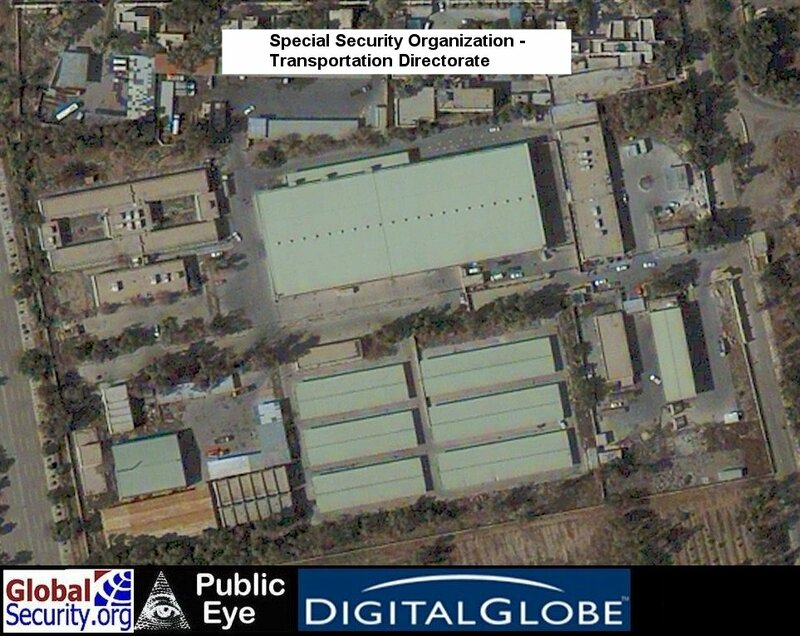 Special Security Organizaiton (SSO) Transportation Directorate. 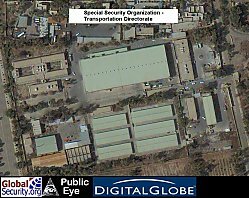 This facility was said to provide support for the "mobile" BW labs. 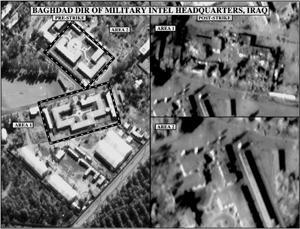 It was part of the deception mechanism that operated against UN weapons inspectors.